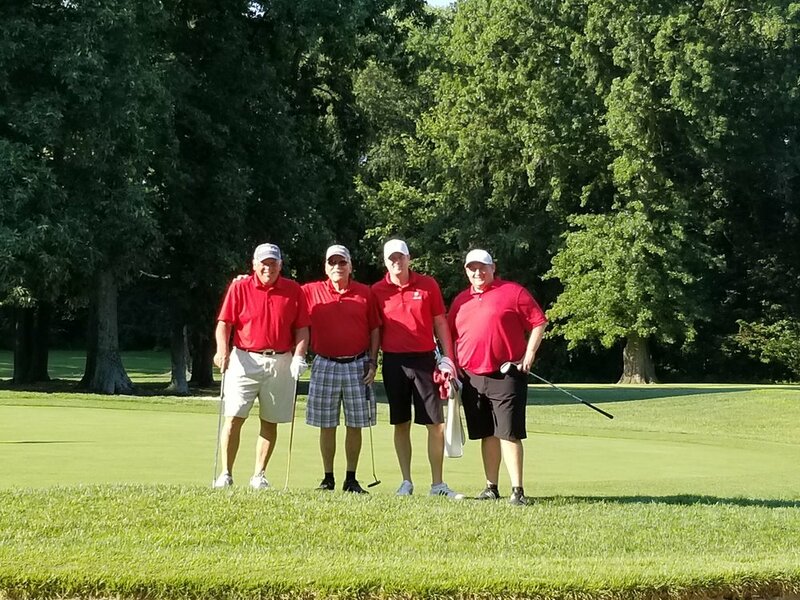 Join Standard Club Golf today and pay no dues until July of 2019! Come be a part of one of the finest private courses in Louisville. 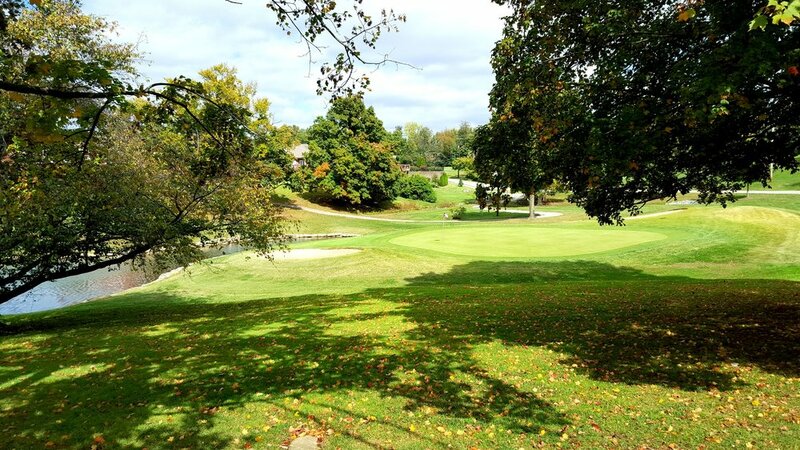 Standard Club's 18-hole course is considered to be one the best in the Louisville and surrounding areas. Our course is renowned for its tight Zoysia fairways and smooth bent grass greens. Our course will offer a challenge and excitement every time you play. This walkable course is around a 4 hour play with beautiful scenery. 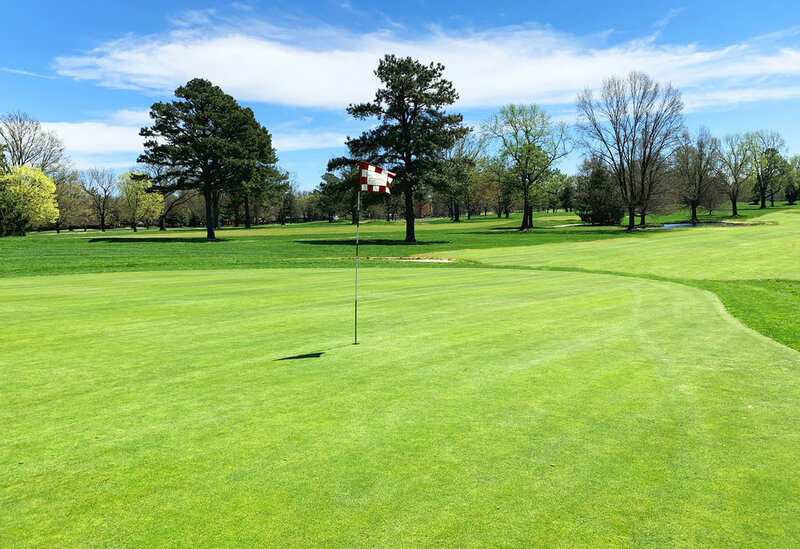 We also have one of the finest practice facilities in Louisville including, a fully irrigated driving range, short game facility w/ USGA regulation green for chipping, pitching, and bunker play, and a separate putting green. Also included in the golf membership is a single tennis membership to be allocated to anyone in your immediate family. Tee times are always available for our membership community. Our Head PGA Professional, Mike Riley, offers golf lessons, and programs for players of all ages and skill levels. Check out our 'What's New' page to see club updates! If you wish to apply for a Golf Membership please click on the application button, this will download the application as a PDF file. Please fill out and return to Margaret Des Ruisseaux, Membership Director. Don't have adobe reader? Download here!